If you need items for your home or have a gift card you just cannot put to use, you will find this page to be extremely helpful. 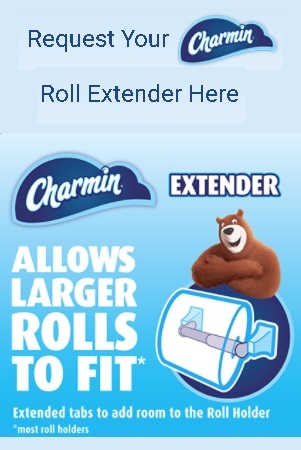 A list of coupons and discount deals has been listed to meet your needs. 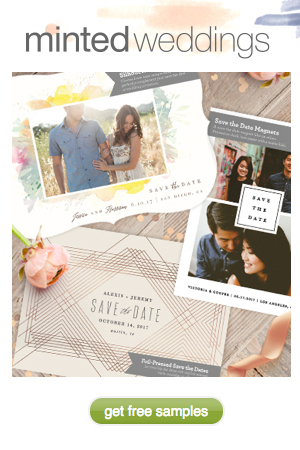 Right now, you can click the “Snag This” link and sign up for FREE to receive a Save The Date sample kit! It will include a magnet, postcard, and a save the date with a Silhouette shape, and a foil-pressed save the date. All you have to do to request your kit is fill out the short form. Want to try the #1 selling magnesium brand? Simply click the “Snag This” link and submit the info and they’ll send you a sample and a brochure. After you try it, you’ll be hooked! To buy more, shop on Amazon. Try this uplifting, refreshing aroma that you can diffuse to transform home, work, and classroom spaces. Citrus Fresh oil is a perfect replacement for chemical-based home fragrances—just combine a few drops with distilled water in a spray bottle and spritz throughout rooms and closets and over linens. You’ll enjoy the uplifting citrusy scent every time you make the bed or open a closet door. 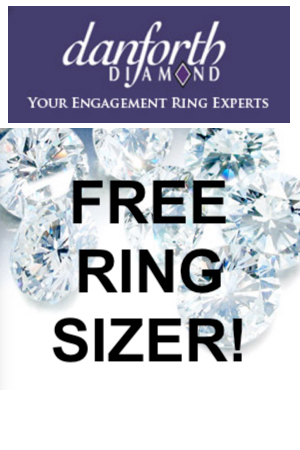 Click the “Snag This” link and fill out the request form for your FREE sample! 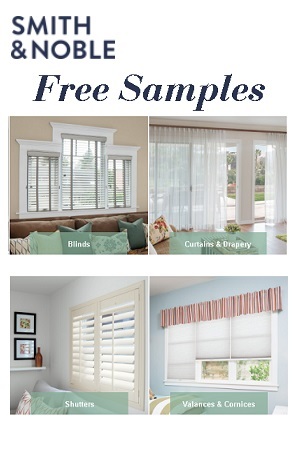 Samples are a great way for you to see what our materials would look like in your home. See, feel, and compare your options to make the right decision for beautiful window treatments that show off your style. Click the “Snag This” link and order up to 30 FREE samples shipped at no charge in 1-3 days. 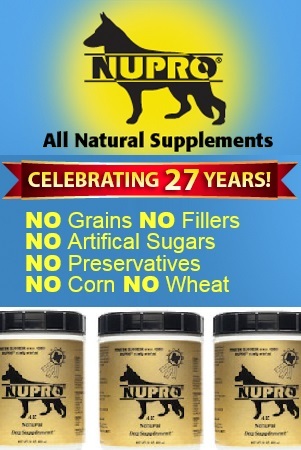 FREE Nupro Natural Pet Supplements Sample! They have 27 years of proven success helping our pets be their healthiest! Click the “Snag This” link and fill out the quick survey telling them about your best friend, and you’ll receive a FREE sample! Want a cool looking dog? Check this out. ReSTOR Labs is highly focused on topical CBD pain relieving solutions. They’v developed highly specialized, natural solutions that may assist in dramatically reducing your pain while you get to do the things that bring you joy. Click on the “Snag This” link and scroll down to sign up for your FREE sample. Want a ring that fits perfectly all the time? 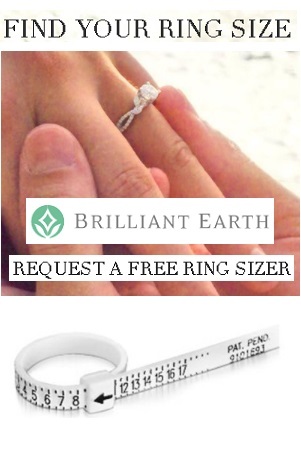 If you are unsure about your ring size, you can snag a FREE Ring Sizer! It is best to measure your finger at room temperature during the day. At this time, you will want the ring to fit perfectly. Click the “Snag This” link and get yours now! Sasmar incorporates the latest technology and advancements in over the counter and self medication. This makes them a leading brand by consumers around the world. Click the “Snag This” link and get a free sample while they last. If you’d like more than just a sample, check out Amazon.com! 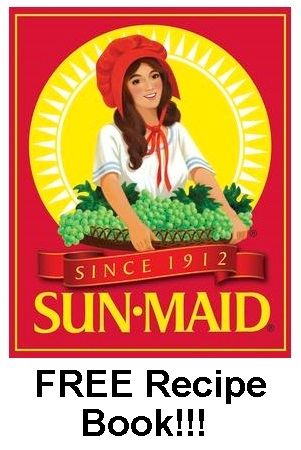 Enjoy delicious recipes with this FREE Sun-Maid Anniversary Cook Book. If you have a passion for cooking, then you shouldn’t miss this offer! Complete the form now by simply clicking the “Snag This” button now! Got a craving for some raisins? Get em’ here! Big fan of Crown Royal? Here’s a special offer for you. 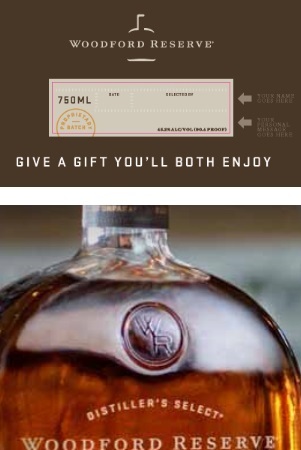 Right now, snag 5 FREE Personalized Labels to use for your own bottles! Just click the “Snag This” link and design your labels. You can request new labels EVERY month! 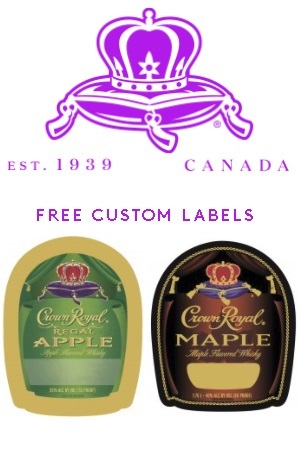 Love Crown Royal?! You’re gonna want to check this out!